Ensure your specialized equipment gets the maintenance and support it needs beyond the manufacturer’s support window. Does your organization rely on specialized IT devices for effective operations? Scantron Technology Solutions works with many specialty hardware manufacturers and can serve as your single point of contact for technology maintenance, during and following the OEM warranty period. 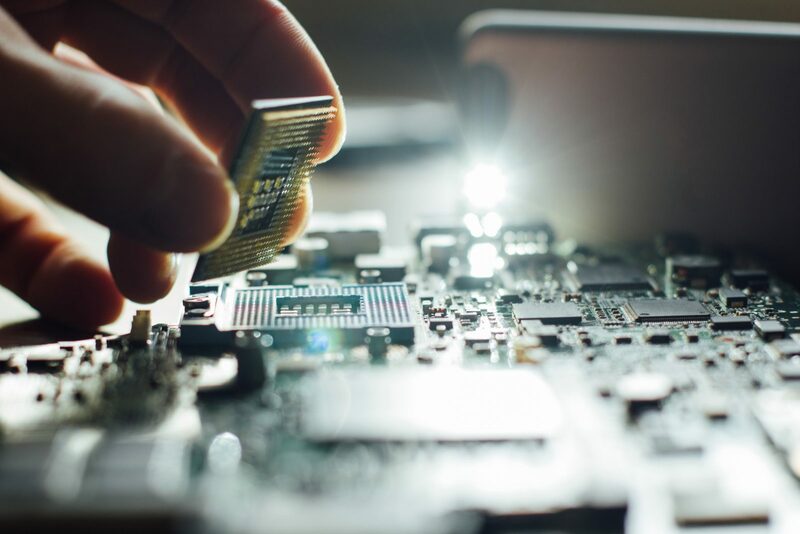 We have 165+ service providers located across all major metropolitan areas in the United States, and the unique capability to deliver critical hardware installation, service, and support in a timely way. 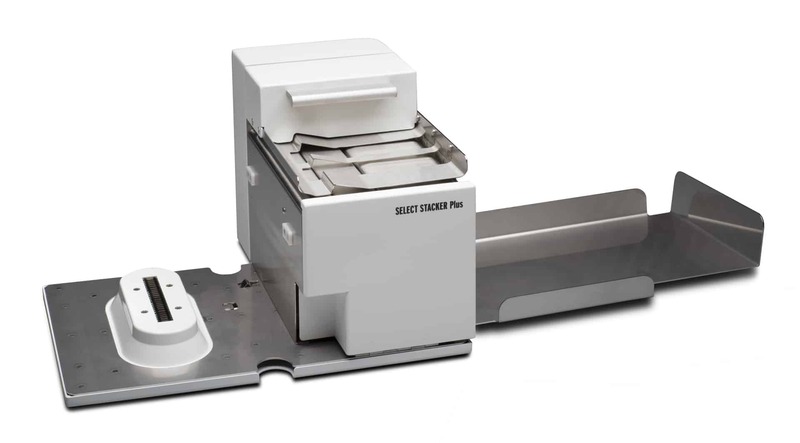 For specialty hardware partners, Scantron ensures consistent, reliable onsite maintenance and support for our end users. When necessary, our in-house team develops training manuals for a manufacturer’s specialty hardware and deploys them to our Field Service Technicians. Manufacturers often extend their geographical reach and gain competitive advantage with our proven service infrastructure. Contact us if you have a unique need for specialized hardware support, for one location or hundreds.